I would like to receive occasional information and updates from Marathon Challenge and jumblebee. 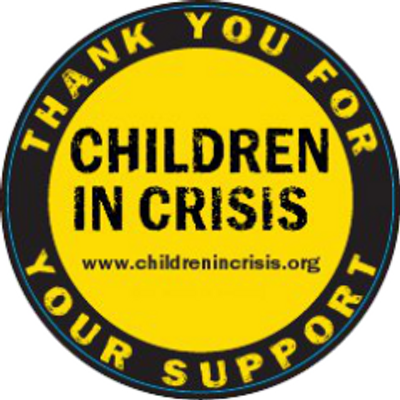 Henri and Sarah will be running 4 marathons in 3 weekends to raise money for Children in Crisis. This is a wonderful charity who we ae excited to be raising money for. All money from this auction will go to Children in Crisis so please do consider placing a generous bid. Boom Cycle is here to make fitness fun, we set out to strip the seriousness from training and create a space where the studio is your sanctum and worries are left at the door. We welcome everyone and never take ourselves too seriously. 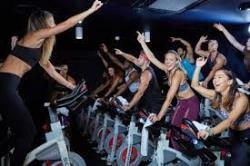 Boom Cycle is here to encourage you, high-five you, make you sweat, support you, entertain you, inspire you & Boom you. Everyone can be, and is part of, the Boom Cycle experience. Hello Gorgeous Studio, based in Croydon, is perfect for an afternoon out with a makeover, hair styling and photoshoot - we have 10 vouchers in total on the auction so grab your friends and all take your turn! On this tour, you will see the steps needed to make each our of 7,000-litre batches starting with grain and ending up with finished beer! 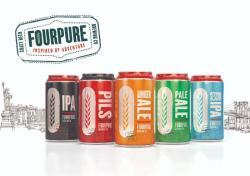 Tickets include a tasting flight of six different beers, each beer 1/3 pint size, so that's nice. 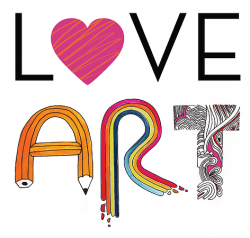 Love Art - found in Tooting Market - is a home to many beautiful prints and original art work. Bring your little one along to one of their children's classes for a wonderfully creative experience. Classes run Thursday and Friday 10.30am and 11.15am for pre-school children aged 2+. A great opportunity to learn to dance Salsa or improve your salsa timing and movement. 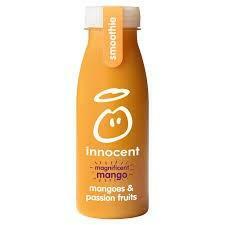 Hello, I’ve been expecting you. The name is Q...Mr Q. And this is clueQuest: my crime fighting secret agency. We are always scouting for new recruits. If you believe you have what it takes to join our ranks, sign up for one of my 60 Minute missions and unlock your secret agent potential. Take a team of 3-5 people to tack;le ClueQuest. 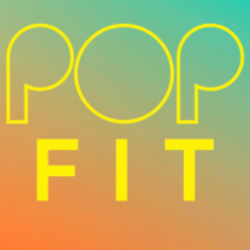 POPfit is the London home of music based, high intensity workouts that are tailored for every body, at every level of fitness. Classes include core and body conditioning. One month's pass to all yoga classes in and a personalised home programme from Casa Fortunata. 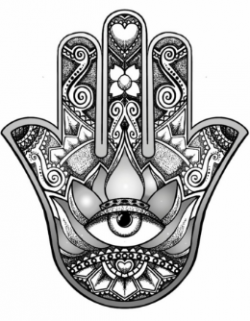 Beginners, intermediate, advanced and Yin/Yang classes available. £30 voucher towards a cookery course at The Avenue Cookery School. Hair and make-up done by leading editorial hair and make-up artist using M.A.C products. You will also receive 1 free digitally enhanced picture on a disk. With nibbles and refreshments provided throughout the day. 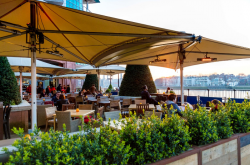 A meal for two at The Riverside - tucked away from the hustle and bustle of Vauxhall, the Riverside pub is a stylish destination where you can kick back and relax with family and friends. 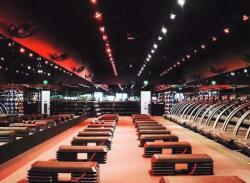 A pass to one class at Barry's Bootcamp. The Comedy Loft is a group of venues in the UK that host a range of comedy shows in association with well-known comedy promoters bringing weekly weekend comedy, touring shows and big name acts! 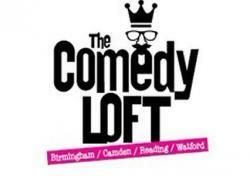 2 tickets for any Comedy Loft Venue - Birmingham, Reading, Camden, Watford. Freestyle Jump. Soft Play. Cardio Wall. Foam Pit. Drop Slide. Dodgeball Courts. Slam Dunk Zone. 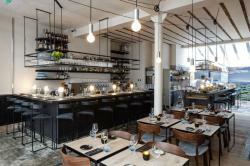 A 2 course meal for two and bottle of wine at Coal Rooms. Housed in the former Peckham Rye train station ticket office, Coal Rooms is the latest culinary addition to Peckham's ever expanding dining scene. A refined yet relaxed bar, restaurant and cafe offering a gutsy menu of meat and fish cooked over our bespoke charcoal grill and oven. Think Dry aged duck breasts, Mangalitsa cowboy steaks, Roasted cod heads, and 40 day-aged Dexter sirloin and rib. An imaginative list of house sauces accompanies such as Red eye gravy , Crab apple jelly, Jerk caramel, and Greengage and mead ketchup. 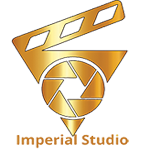 With the Gold family voucher you get your shoot, the cinematic viewing and a handmade Mini wall art frame in Gallery, Vue or Metro, (19” x 15” or 15” x 15”). En Avant Ballet's goal is to pass on the joy of ballet through inspiring, holistic & fun adult classes. Remaining true to tradition by providing expert teaching in all areas from ballet technique, artistry, musicality & strength training so you can achieve your fitness goals, become healthier & happier while learning in a genuine, relaxed environment. 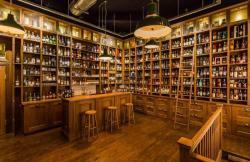 A £25 voucher for any wine tasting at the West London Wine School. 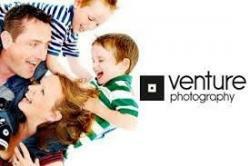 £100 Portrait voucher which entaitle the winer to a Photoshoot and 1(10" x 8") print. Whether you’re celebrating your wedding day, capturing the birth of your little one, or marking a milestone birthday, our highly skilled photographers and videographers in London will ensure that every moment is beautifully preserved. Circuit training, bootcamp, outdoor group fitness, call it what you like, you will get fit with our unique HIIT (high-intensity interval training) classes in South West London. 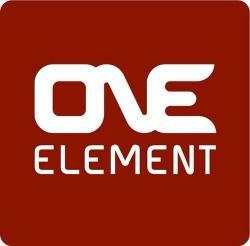 A dance class for 2 at any class across London. Enjoy a 30 minute back massage which will improve circulation, relieve tension and stress. Rush Hair salon in Earls Court, you will receive a cut, finish and kerastase treatment. Kerastase offer a wide range of treatments from hair masques to help nourish and lock in shine, to bespoke combination formulas from the Fuiso Dose range for that instant hair transformation to the most luxurious hair treatment from the Kerastase brand Chronologsite. This is the most ultimate treatment featuring key ingredients such as Abyssine, a prodigious oceanic molecule, and Vital Concetrated Pearls inspired by caviar, this service is truly a unique sensory experience. Leaves hair feeling soft, with a natural bounce from scalp to ends. 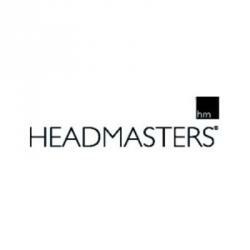 A free cut and blowdry at any Headmasters salon across the UK. Haymarket Hotel has once again teamed up with water based fitness experts, aquaphysical to bring back the FloatFit HIIT sessions to the subterranean pool for 2018. Wine Wedneday sessions are super relaxed, a chance to join them on their tasting table, open a few bottles and chat about why you do or don't like them! Expect blind tastings, meet the winemaker and an in depth look at some of Unwined’s favourite grapes! Beautiful wooden box and range of 9 packs of teas which provide pleasure from the moment they are spied on the shelf, to when the tea bag is picked out of the box, unwrapped, placed in a cup or pot, brewed and sipped. With this box of a range of flavours, enjoy each really good cup of tea. A Day trip to Stonehenge and Bath from London. Due to its popularity the tour runs 7 days a week. Carr Taylor Vineyard - Westfield Village, near Hastings in East Sussex. 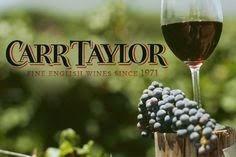 This voucher entitles 2 people to a guided tour of Carr Taylor Vineyard folowed by a tutored wine tasting. 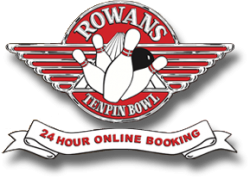 One lane for one hour of bowling at Rowans, Finsbury Park. You and up to 5 others could spend an hour bowling - which one of your friends is the most competitive? 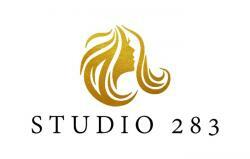 Studio 283 is a hair and beauty salon located within a short walk from Putney station. Offering a wide range of professional treatments in a modern, warm and friendly environment. £50 Value Gift Voucher for the hairdressing services and a small package of L'oreal and Arkana beauty product samples. A 3 course meal for two and bottle of wine at Giggling Squid. Giggling Squid serves delicious, freshly prepared Thai food beautifully presented in a relaxed contemporary setting. The renowned Thai tapas lunch menu is an excellent way to try - and share - multiple dishes at once whilst the Evening menu includes a varied selection of seafood, meat, curry, noodle and stir fry options. Wingham Wildlife Park, a zoo based in Wingham, near Canterbury Kent. We have a wide variety of animals. 1 x adult and 1 x child ticket for Wingham wildlife park. 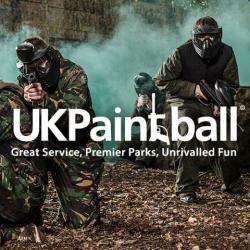 A special day out that you and your little one will not forget! Our rural yoga retreats are suitable for everyone from beginners to those with experience of yoga as every pose & sequence can be adapted to suit the individual. The morning yoga class will be followed by lunch & the opportunity for the group to take a walk in the scenic surroundings of the Hambleden Estate. After our country ramble, the afternoon yoga class will be more restorative & focused on relaxation. 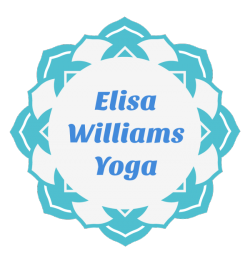 It will comprise yoga gently, yin yoga, breathing techniques & deep, guided relaxation known as yoga nidra. 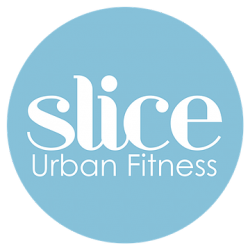 10 classes at Slice Urban Fitness. From Bootcamp to Dance Fit. 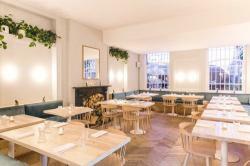 For a little piece of wellbeing heaven in the heart of Fulham you can't go wrong with Slice. Personable yet professional with a bunch of fab fitness classes thrown in, Slice has got the art of wellbeing down to a tee. Is there a better way of getting to know the many wines from around the world than by tasting them in the comfort of your own home with your friends? 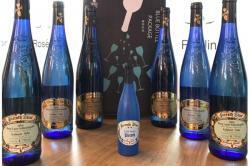 Pieroth wines will bring the world of wines direct to your doorstep for you and your guests to enjoy. 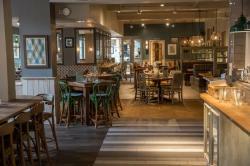 The Castle Tooting is offering a 2 course meal for two and a bottle of wine (up to the cost of £90). Not only do they have beautiful inside spaces, but also have a fantastic big beer garden, complete with eight seated huts that can be hired for special occasions and our resident Burger Shack serving the most chin dribbling burgers in town. At iPILOT we enable you to fulfil your dream of being the Pilot of a Next Generation Jet. Our simulators are so real that Pilots can train in them . A state of the art flight simulator, our professional instructor, over 20,000 airports available, different times of day and weather conditions … and you as captain. A gents haircut in the heart of Putney. 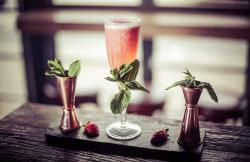 Enjoy brunch for two at this unique cocktail bar where they produce curious and original cocktails, alongside a delicious menu which takes influence from Europe and Asia. The winner will receive two brunch plates at either Tooting or Clapham branches. This voucher entitles two people welcome drinks, dinner, dessert and a carafe of wine. Relax with a one hour massage at one of Woking’s leading beauty salons they combine tailored beauty treatments and professional advice with vintage Hollywood glamour for the ultimate in pampering. Studio 52 London brings a touch of class to the photography industry. With this voucher you shall get complimentary drinks, a hand massage, file polish and painted nails, a cleanse tone and face massage, hair styling, professional makeover, professional photo shoot, and a complimentary individual photo. *a £35 fully refundable deposit per person is required when booking in order to hold your space at the studio. Enjoy fresh foods and full flavours cooked over fire to produce chargrilled meat, put onto pillowy Persian flatbreads, and added to a hearty portion of punchy vegetables. 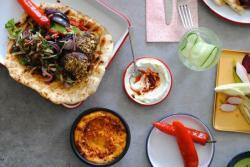 2 kebabs from Bababoom either in Clapham and Battersea, or central London.